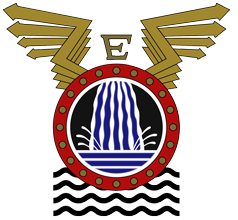 The Electrical Engineering chapter invites Midroc Automation to Tolvan for a pubevning. Sign up in the link below for food. There will also be some drinktickets for the bar avaliable if you sign up. 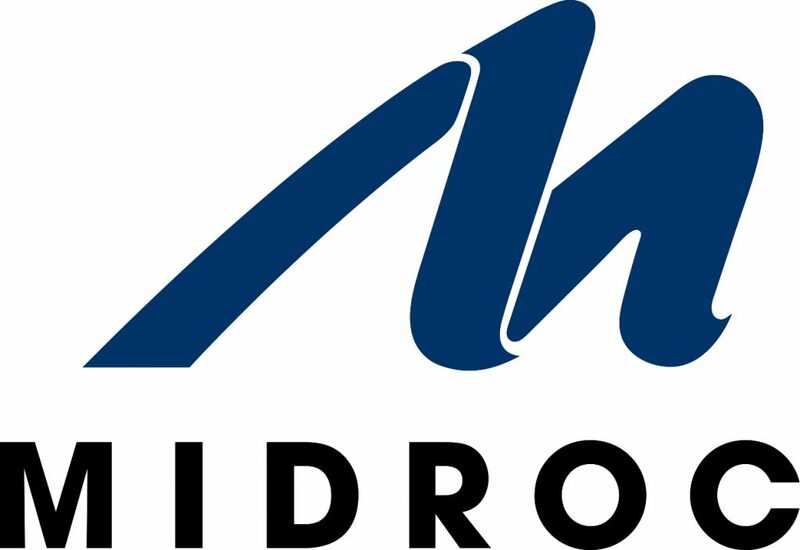 Midroc Automation is one of Sweden’s leading automation companies with about 200 employees at eight locations in Sweden. We have extensive resources in our own organization and with local support, operational expertise and an effective project organization we are a highly qualified partner in our customers’ projects, regardless of scope and complexity. It does not matter if our customers refine raw oil, dig for gold, roast coffee, produce energy or build cars. Anywhere that industrial production needs tuning, streamlining and development, Midroc Automation has a natural and important role to play. Our driving force is to combine project ability, professional expertise and technical competence to create success and development for our co-workers and customers. Midroc Automation is part of Midroc Europe that operate in the areas of real estate, construction, industry and environmental technology. The business is international with Sweden as a base. The number of employees is 3,600 and a turnover of SEK 6.7 billion.